Hello LTx Guys!. Get your C10/C20/Blazer/Suburban on the road daily - get your project on the road with this swap kit! This swap kit is for 1964-1972 GM ½ ton 2 wheel drive trucks. 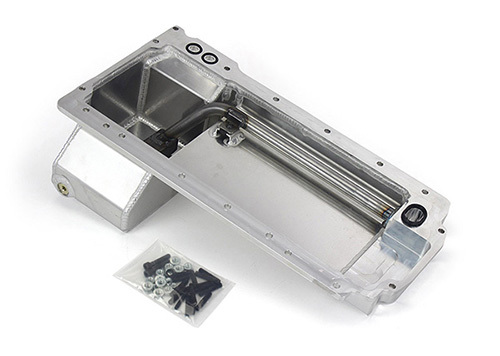 Unlike most LT swap parts on the market this kit replaces the frame brackets in addition to the mounts so you'll have clean mounting of your engine and not a mix of parts that are weak and don't work together properly. The frame brackets bolt into existing holes in the frame and locates the engine to give you the most options for front accessories drives. Unlike others, our kit positions the engine so there is no steering interference and maintains the proper drive-line angle for smooth highway cruising. It provides clearance for the factory AC box, power brake booster, and aftermarket suspension components. 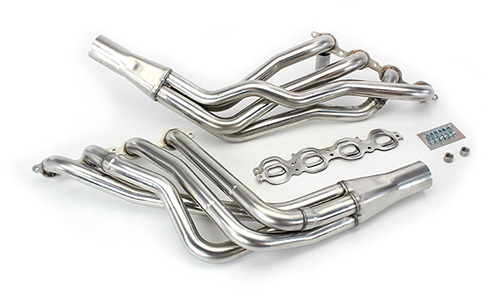 Optional headers that give unparalleled performance and ground clearance with sizes that are matched to your engine combo. 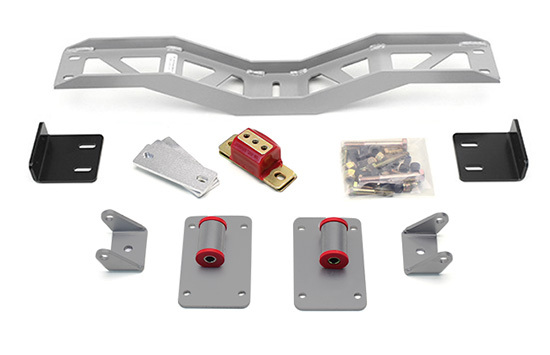 These combined parts offer an easy, strong, and clean installation of your LT engine.